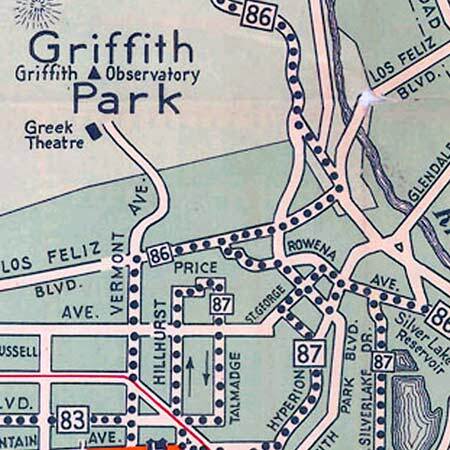 This map isn't part of any series, but we have other maps of Southern California that you might want to check out. H.P. 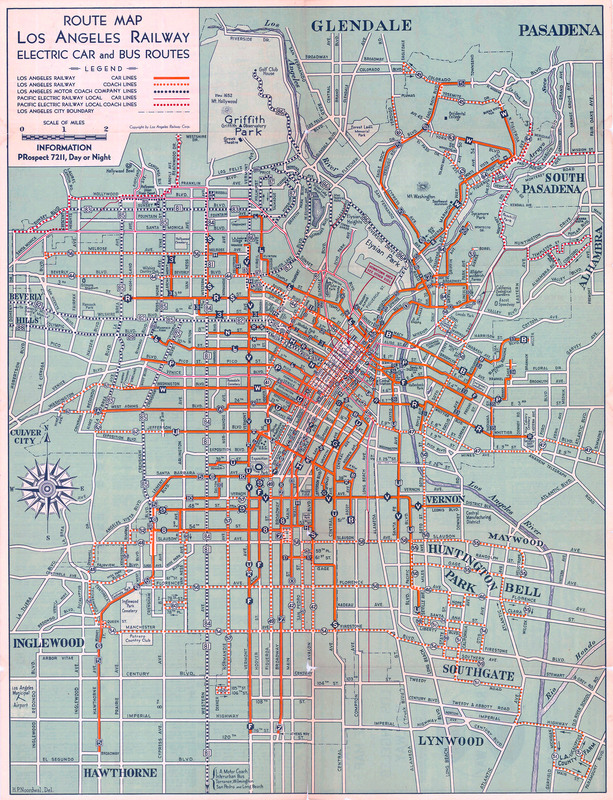 Noordwal's map of Los Angeles, California [gmap] in 1934. That was too complicated and took an hour to get cleared to me still the information was very vital.